Korea, Inc has thrown its weight behind scrubbers. 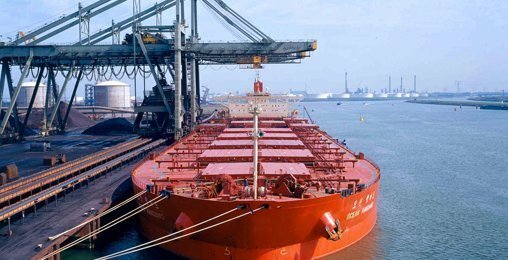 In a significant move, POSCO, one of the top five steel mills in the world, has signed with state-backed Korea Development Bank (KDB) and local lines to get scrubbers installed on bulkers delivering coal and iron ore to the steelmaker. The tripartite agreement extends loans to Korea Line Corp, Pan Ocean, and H-Line Shipping, to install scrubbers across 20 ships by the end of 2019 ahead of the IMO-mandated global 0.5% sulphur cap.